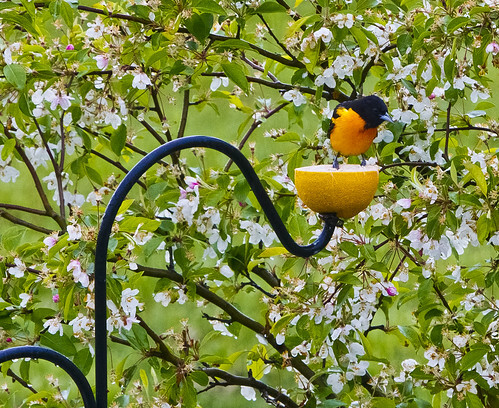 Ricky L. Jones Photography Blog: First Baltimore Oriole of the Year! First Baltimore Oriole of the Year! First Baltimore Oriole of the Year!, a photo by Ricky L. Jones Photography on Flickr. 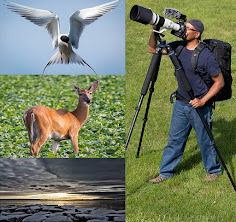 Copyright Ricky L.Jones 1995-2012 All rights reserved.